American Gods Season Finale Recap: Don’t Cross Easter Kristin Chenoweth brings a bubbly brightness to American Gods. American Gods Recap: Semi-Charmed Life “Prayer For Mad Sweeney” reveals a lighter, softer side of American Gods. American Gods Recap: Burn, Baby, Burn “A Murder of Gods” doesn’t shy away from scathing political commentary. American Gods Recap: A Whole New World “Lemon Scented You” ups the tension between Old and New Gods. American Gods Recap: Death Becomes Her “Git Gone” is a very big risk that pays off. American Gods Recap: Snow Day Shadow Moon doesn’t believe in anything anymore. 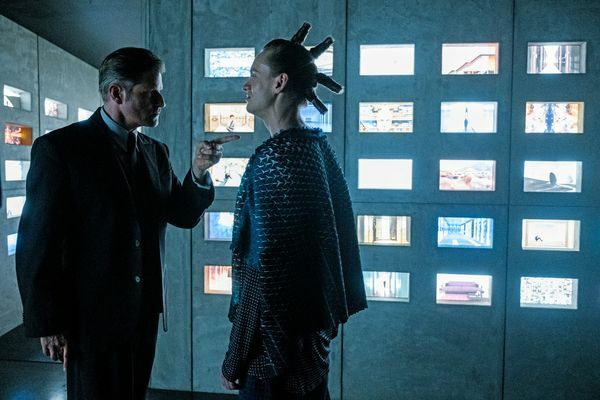 American Gods Recap: The Slaughterhouse Everyone seems to know that Mr. Wednesday is bad news, but they still can’t resist him. American Gods Series-Premiere Recap: Where Is Your God Now? “The Bone Orchard” is an ambitious, messy introduction. 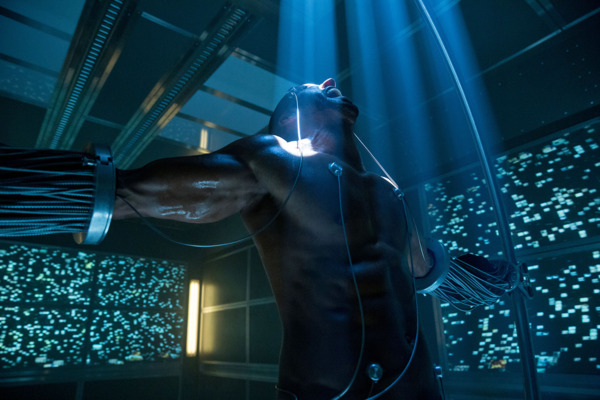 American Gods Recap: God Money Another lackluster episode dwells on how the Gods no one thought could ever change have done so in the new millennium. American Gods Recap: Ticket to Ride A classical “divide the characters” episode plays in a multitude of subplots, and introduces us to New Media. 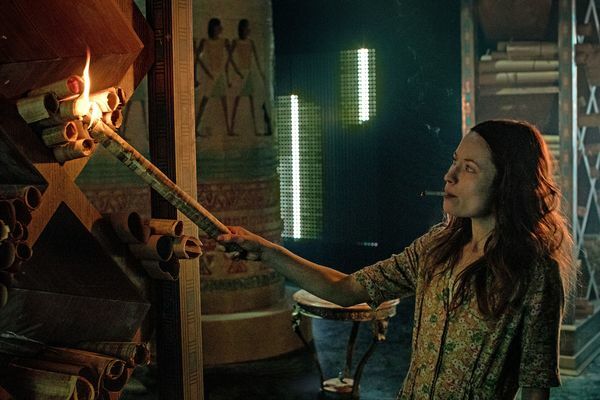 American Gods Recap: A Curious Spirit An uninspiring episode doesn’t allay fears about the direction this season is going, but at least it contains some great performances. 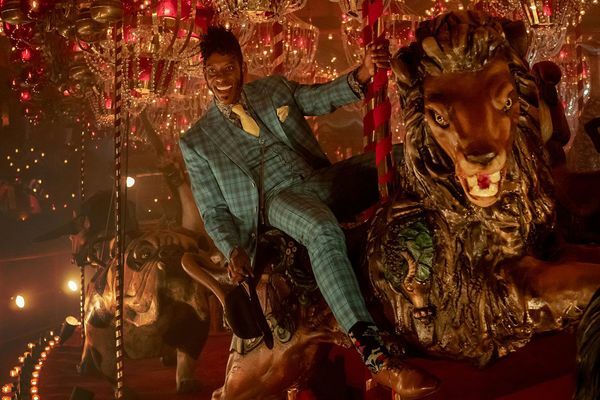 American Gods Season Premiere Recap: Gods and Monsters The series returns after a troubled production with a depressingly hollow episode that substitutes exposition for heart.